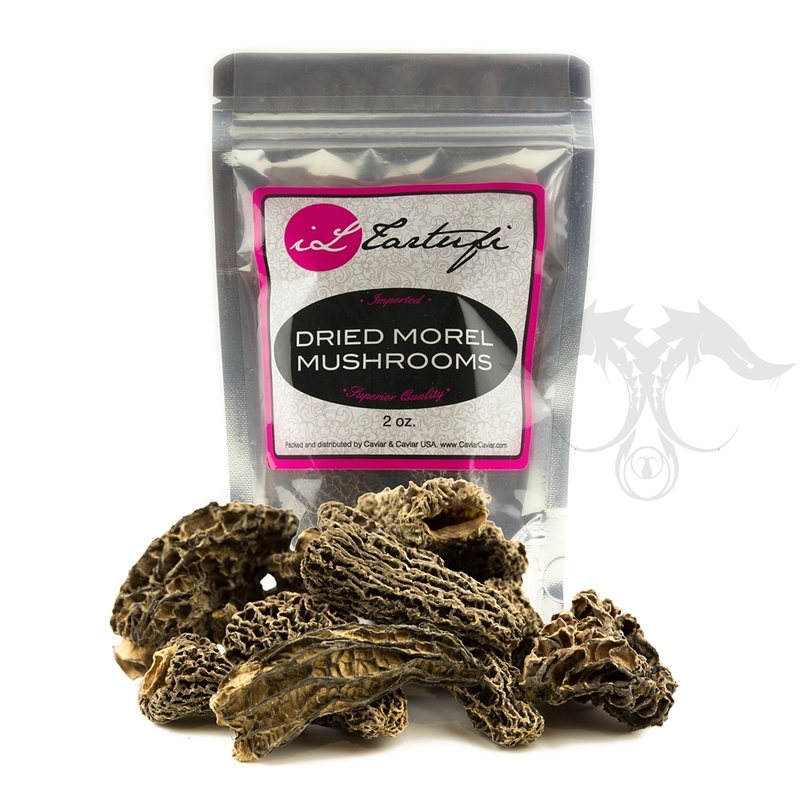 iL Tartufi Premium Dried Morel Mushrooms are one of the most sought after mushrooms in the world. 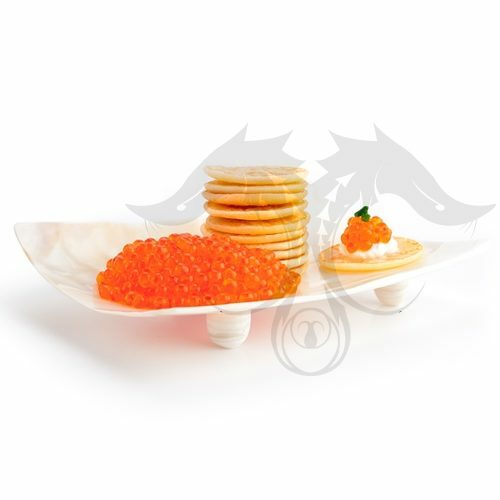 Their dark brown color gives off an elegant aroma that will enhance each ingredient its combined with. It has a earthy, nut-like flavor and a soft texture that will make any dish a true beauty. 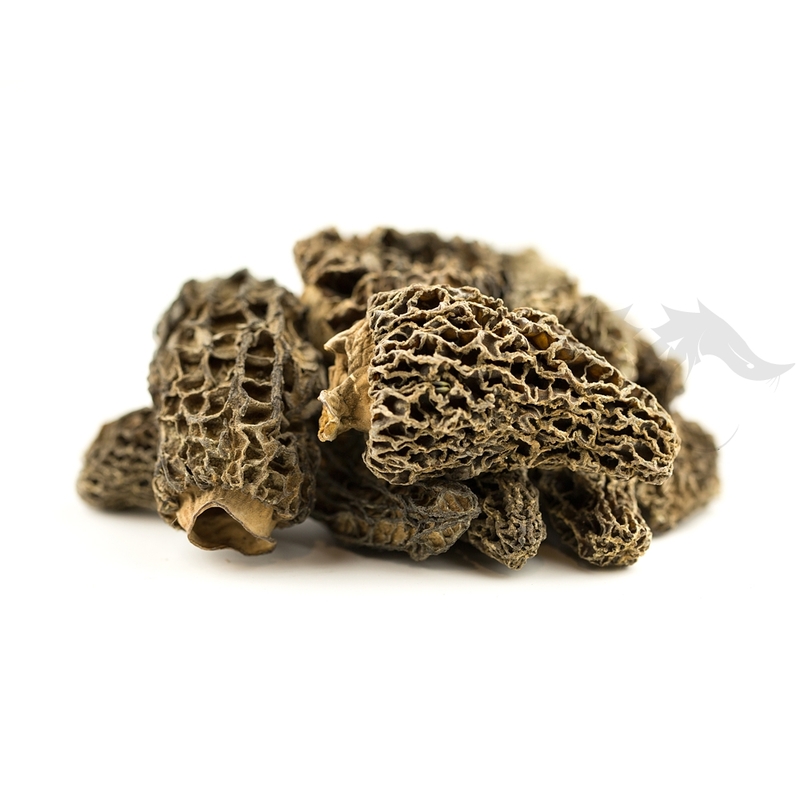 iL Tartufi Premium Dried Morel Mushrooms are one of the most sought after mushrooms in the world. 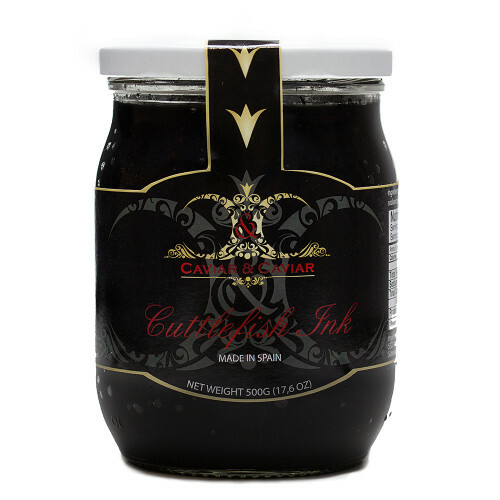 Their dark brown color gives off an elegant aroma that will enhance each ingredient it is combined with. It has a earthy, meaty, nut-like flavor and a soft texture that will make any dish a true beauty. Morel Mushrooms grow only in the spring. Their coloration varies from yellow to brown. 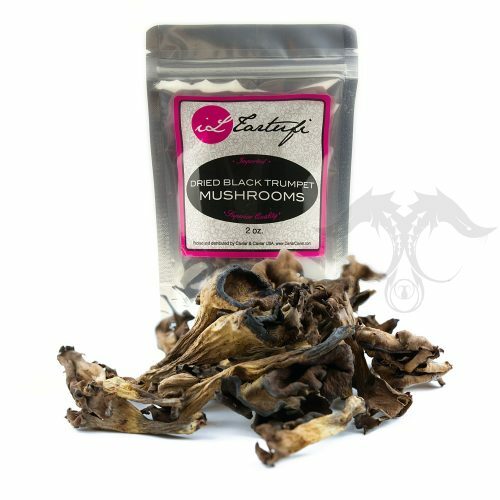 Darker mushrooms have richer flavor. Morels have a rare appearance for a mushroom and resemble a spongy pine cone. 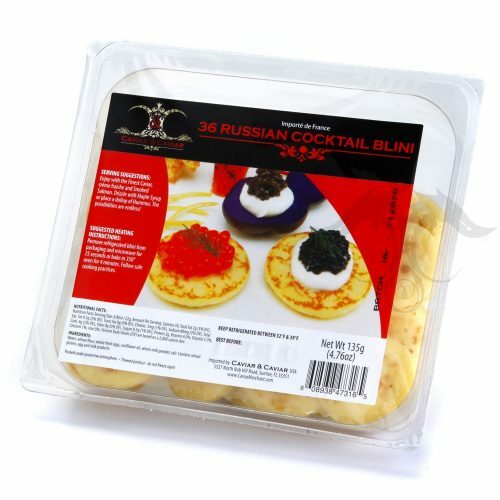 iL Tartufi Premium Dried Morels are carefully selected and will add the perfect flavourful touch to your favorite egg, poultry, and cream sauces. Dried morels are richer in flavor than fresh ones. To reconstitute, soak in warm water/broth for 30 minutes, drain, dry and proceed to prepare following your selected recipe.